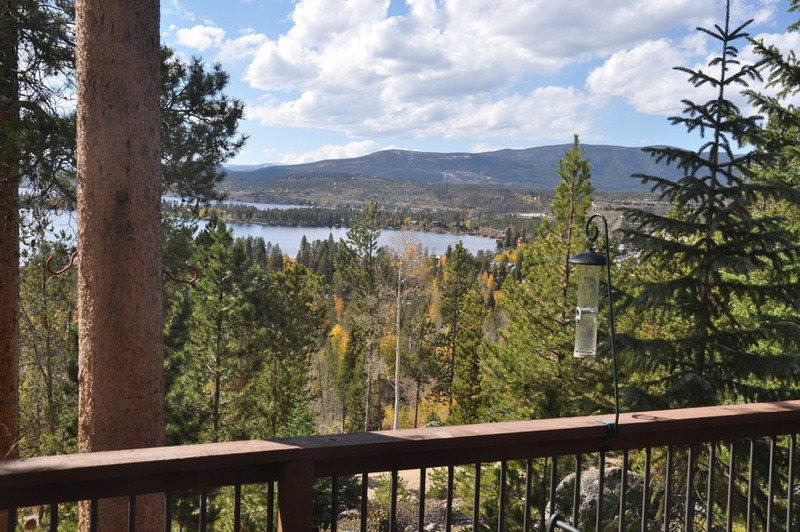 This Grand Lake, Colorado home is perfectly situated high on the hillside overlooking two lakes and the surrounding Rocky Mountain National Park. 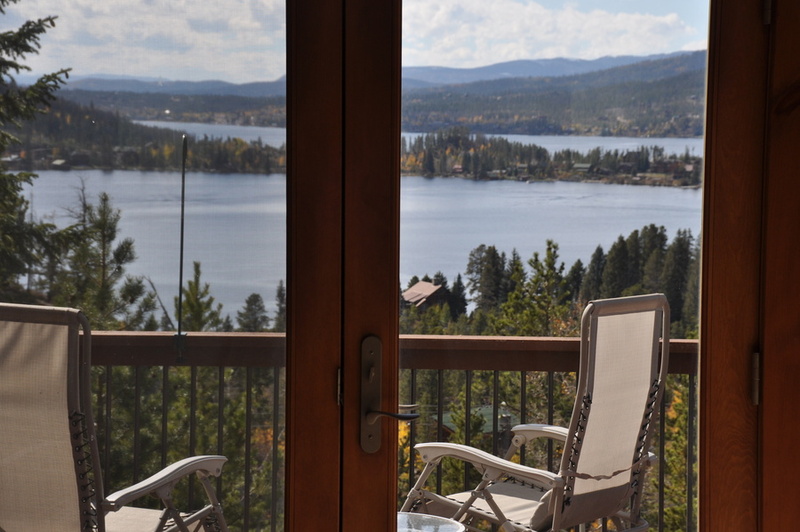 There are only million dollar views from the decks and windows of this Hilltop House to Grand Lake, Shadow Mountain Lake and the surrounding mountains. 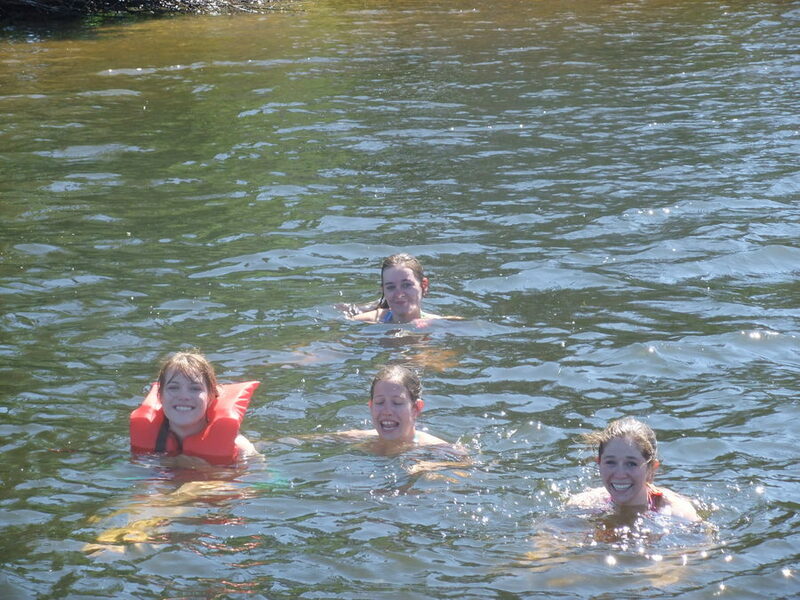 Summer activities include golf, fishing, boating, and hiking. 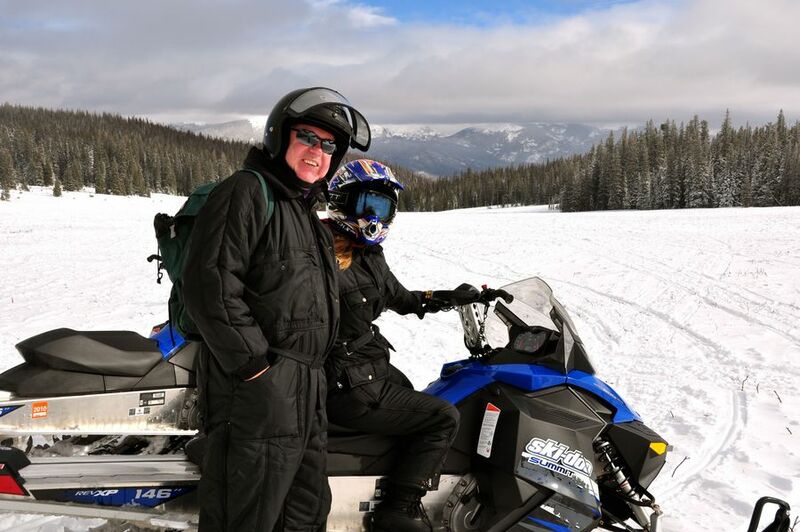 Winter activities include snowmobiling (Grand Lake is the snowmobiling capitol of Colorado), downhill skiing, Nordic skiing, and sledding. 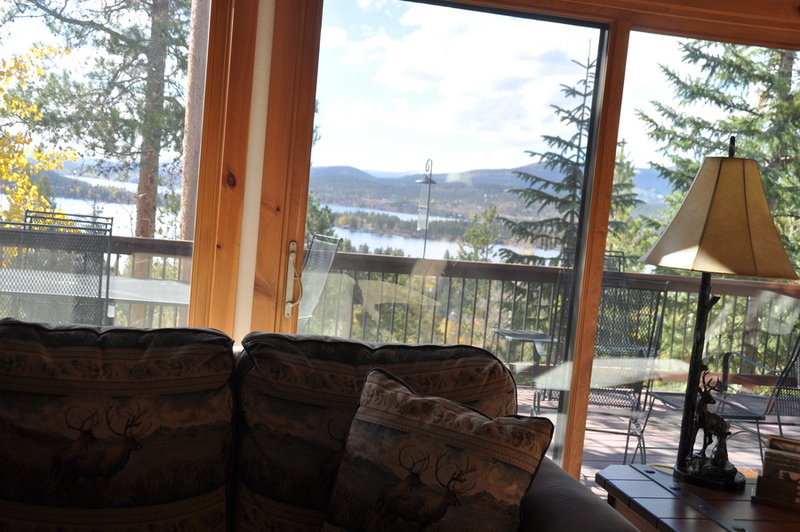 Nestled strategically on six acres, one gets the feeling that the only company you have are the birds, moose, deer, and other wildlife, but don't let that fool you! 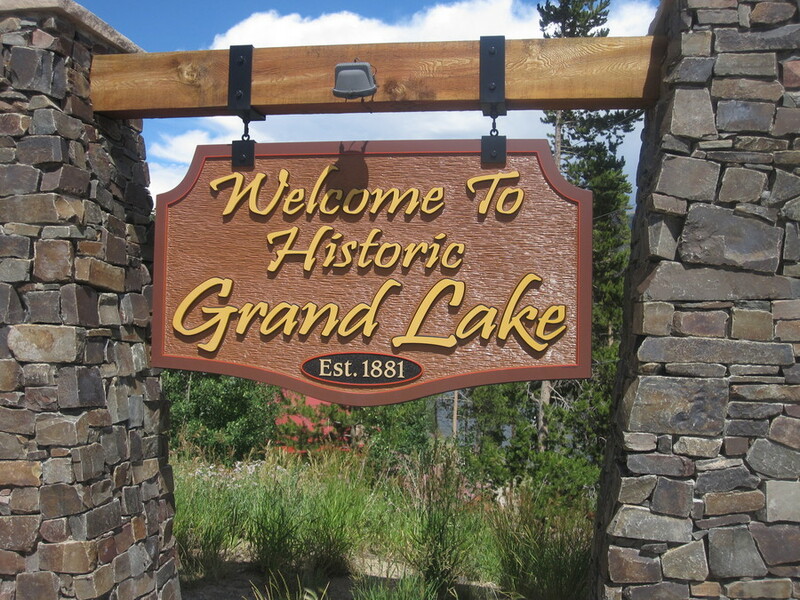 The historic town of Grand Lake is only a quarter of a mile away offering many quaint shops and restaurants as well as a classic boardwalk. 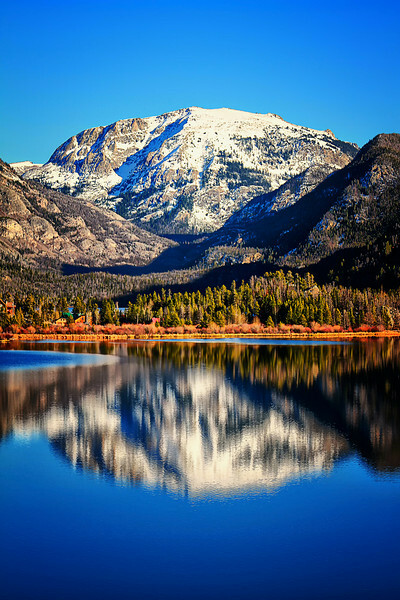 Rocky Mountain National Park is less than five minutes away. 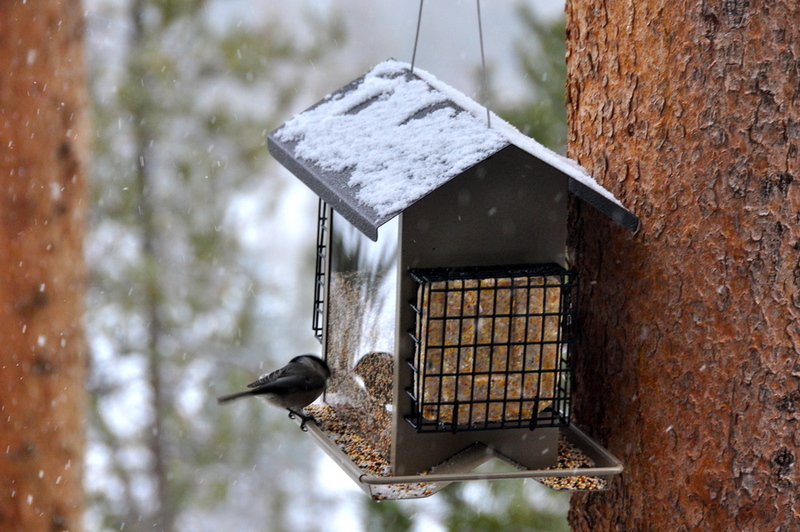 This proximity makes Hilltop House a constant favorite no matter the season. 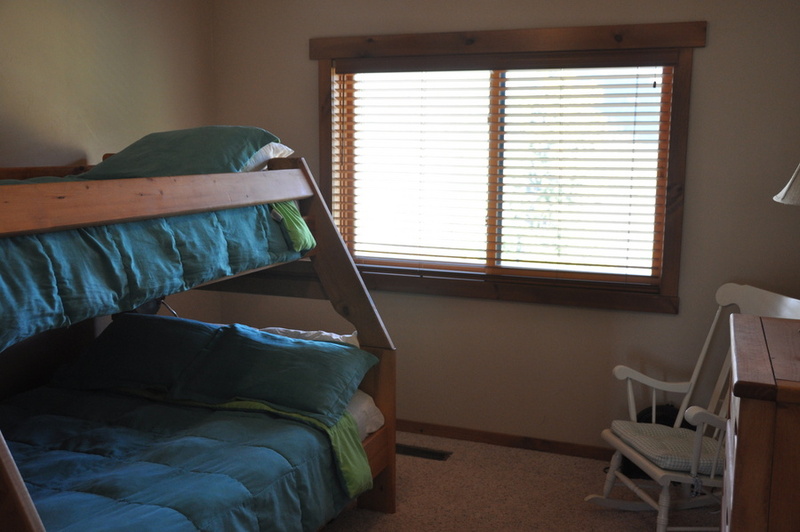 The house has three bedrooms, two and a half bathrooms, and sleeps 10. 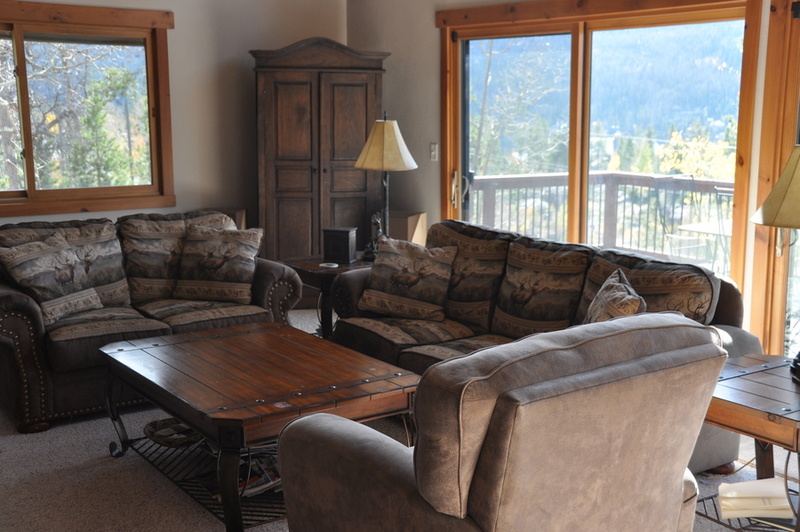 Amenities abound and include satellite TV, WIFI, stereo, gas, gas fireplace and washer/dryer. 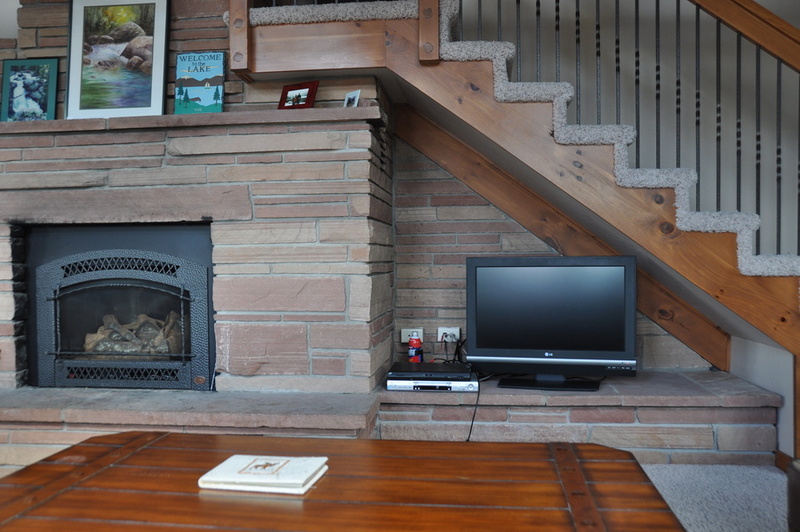 The town is 2 hours from Denver International Airport. 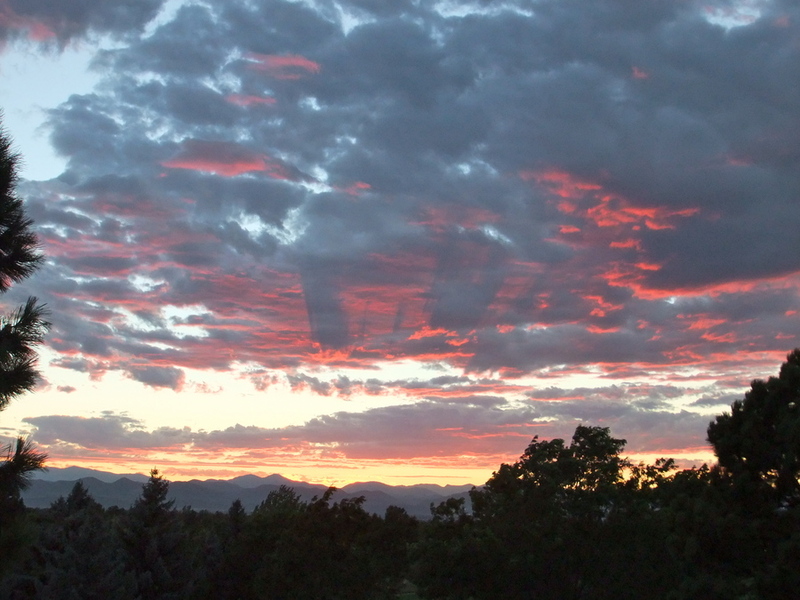 Surround Yourself in the Peace and Serenity of Pure Colorado. 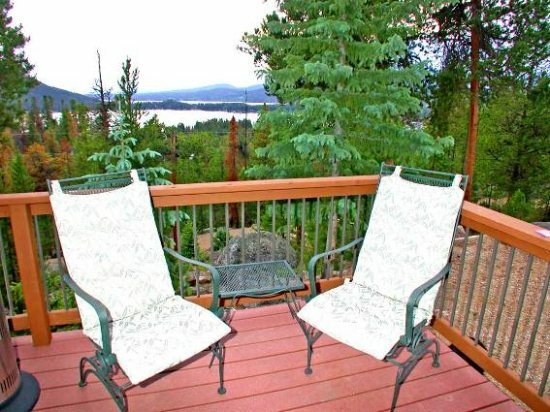 The house has three large decks overlooking the lakes that allow for unique views, entertaining, and cozy comfort. 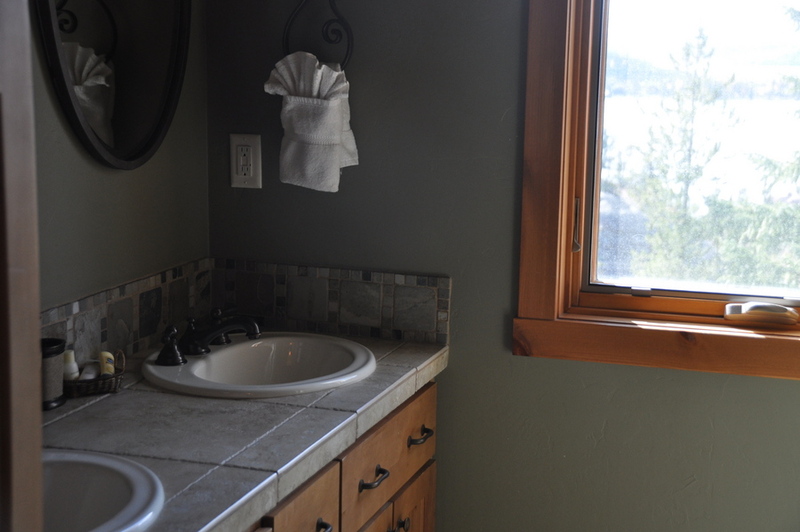 Our house is located 1/4 mile from Historic Grand Lake. There are plentiful great restaurants and bars. The live music is one of the unique aspects for Grand Lake. 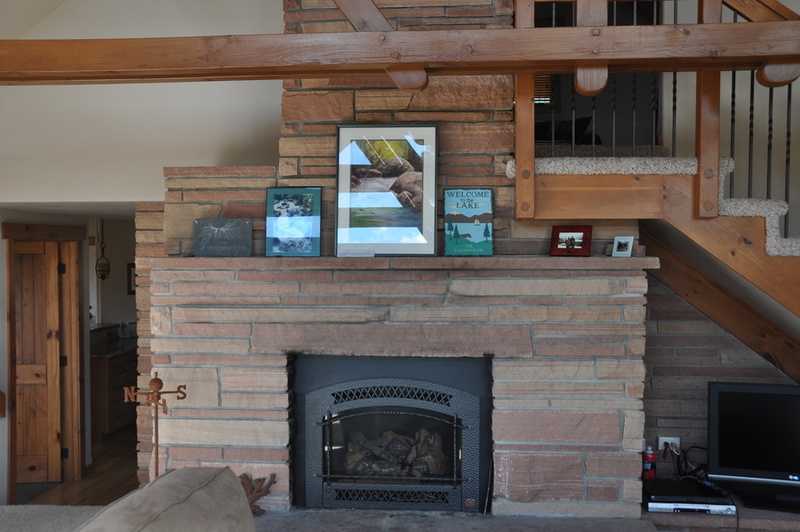 It is well-known in Colorado. 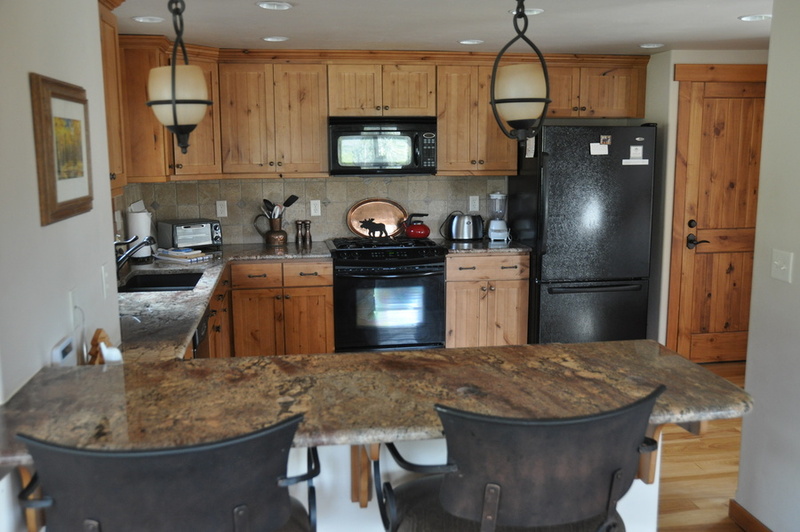 One of our favorite restaurants is the Rapids, located in town on a beautiful river. 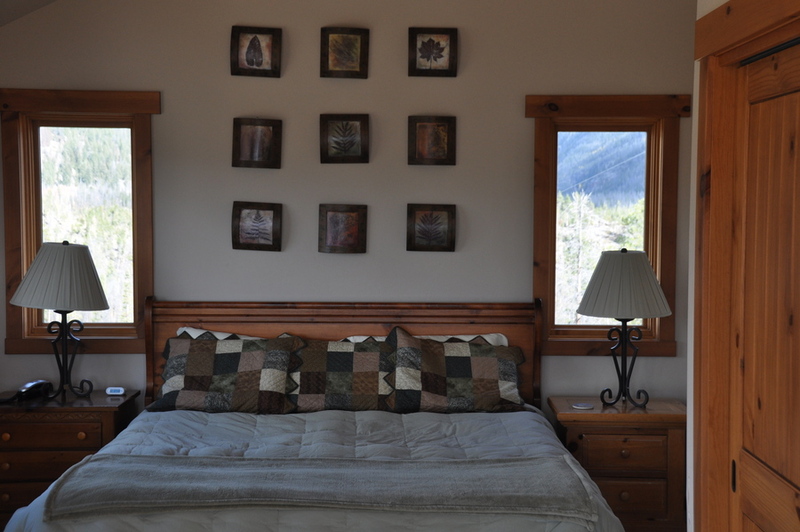 The house is five minutes from the entrance to the world-class Rocky Mountain National Park. All day fun can be had at the Winter Park ski Frazer tubing hill area is 45 minutes away. 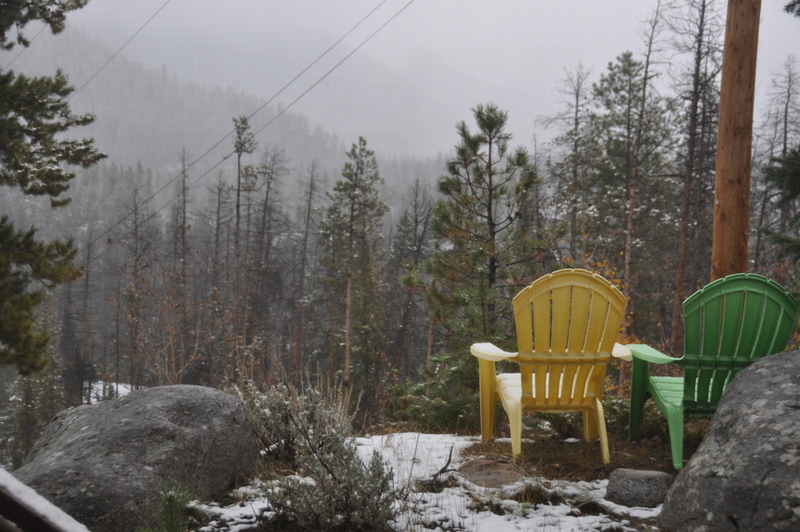 And at Solvista Basin http://www.granbyranch.com/ less than half an hour away. 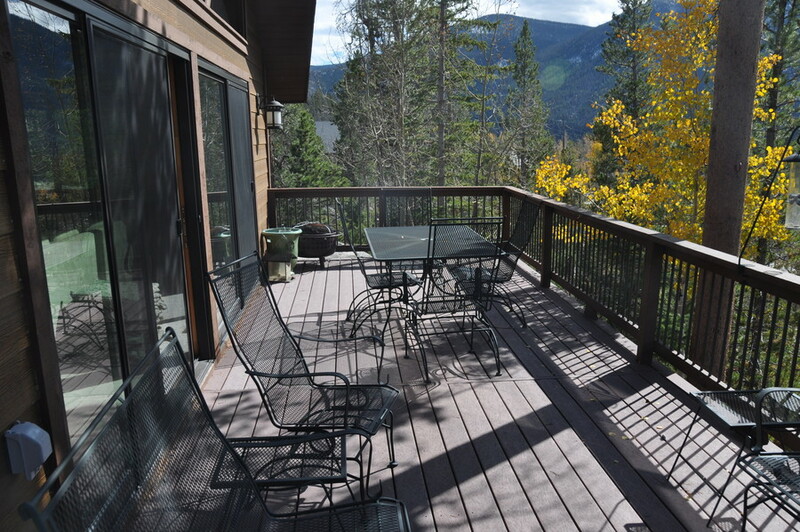 2 Hours from Denver International airport, just beyond Winter Park ski resort. 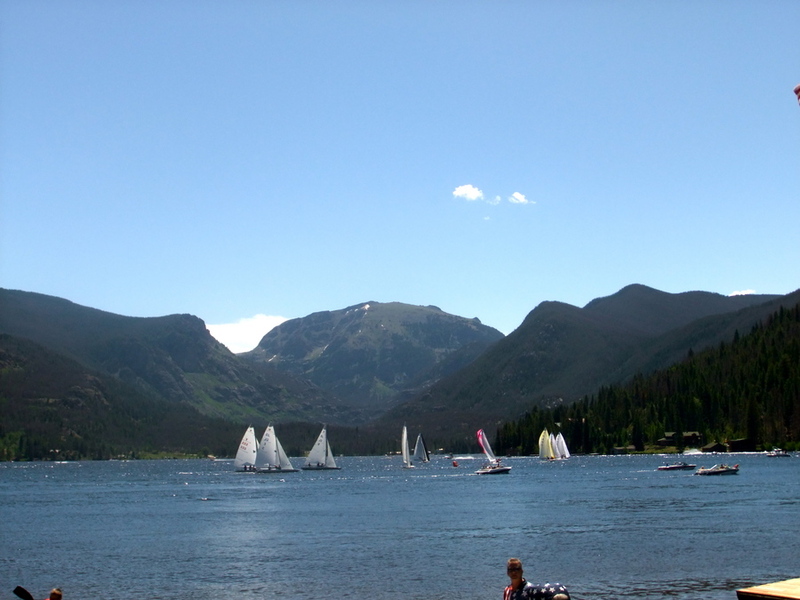 The route from Denver is West on I-70 for 50 miles, then exit on Colorado Highway 40 and drive for 30 miles, to Colorado Highway 34 for 18 miles, and then turn into Grand Lake. 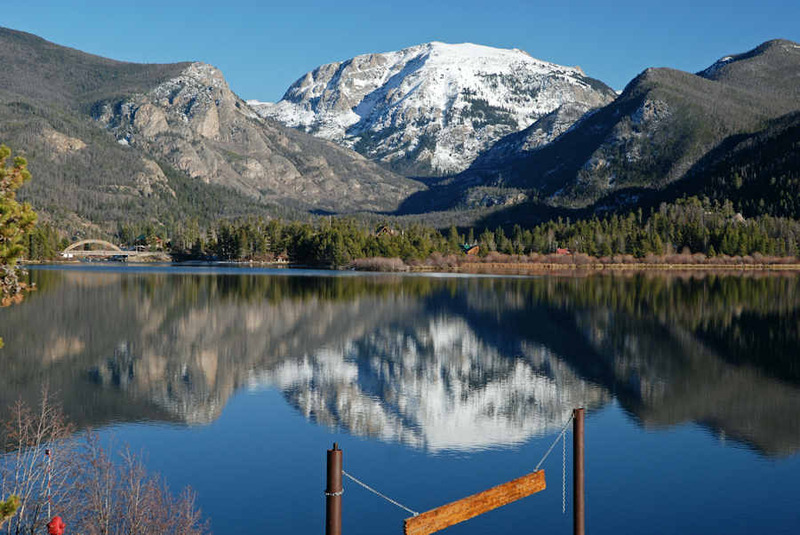 The entrance to Rocky Mountain Park is three miles on Highway 34 from Grand Lake. 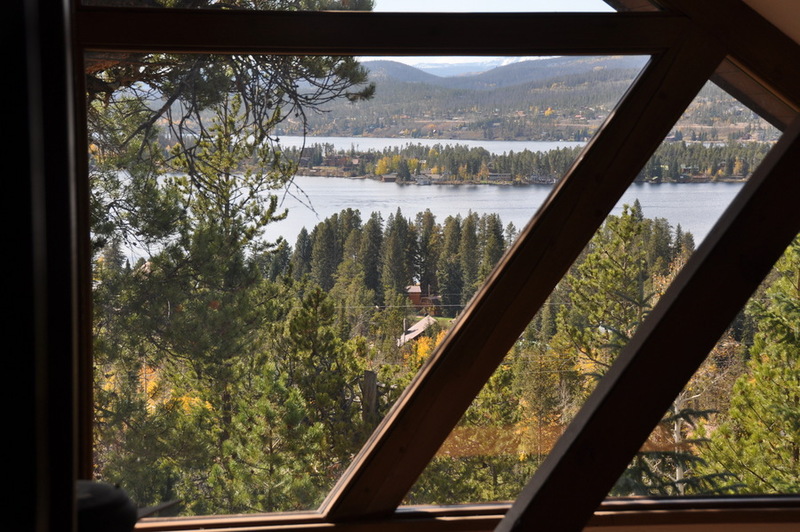 There are two ski resorts, Solvista and Winter Park, that are respectively 15 miles and 33 miles from Grand Lake on Highway 40. The vacation was wonderful. The house was what it was said to be. The owners are terrific. They were most helpful to us in all ways. It was a magnificent view and so much to do. We thank Tom and his wife for all he did to help make memories for my family. 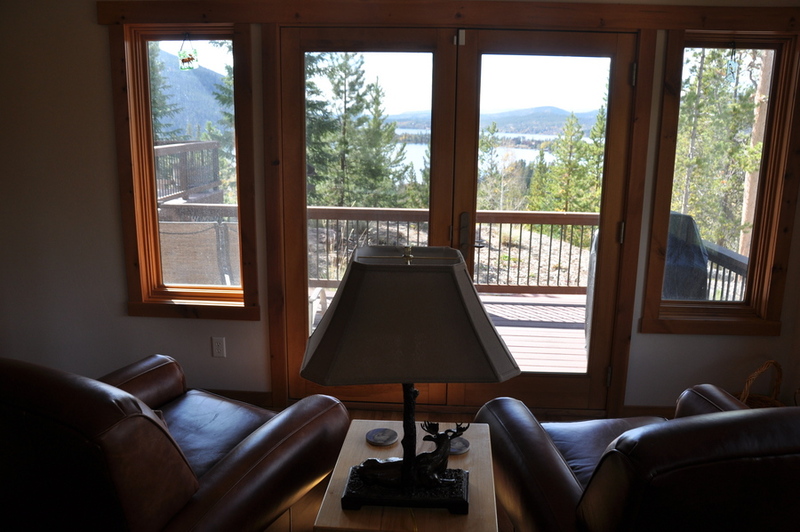 I have just completed a wonderful stay in Grand Lake Colorado. 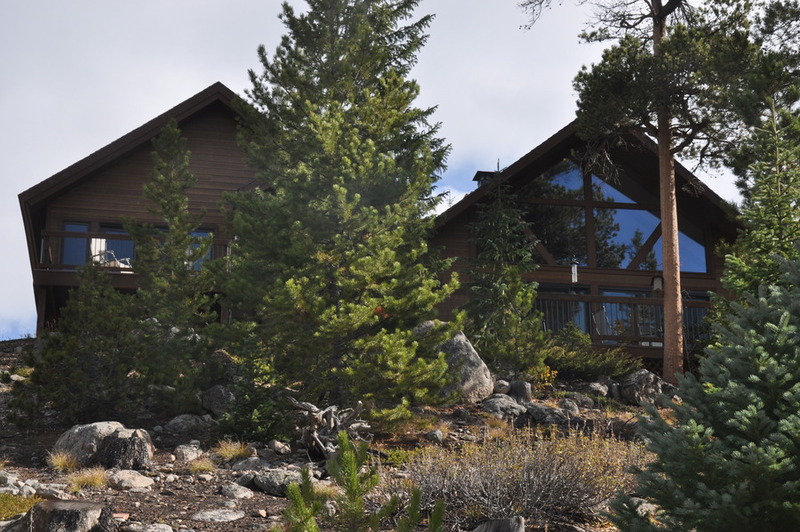 The house is large and has lots of windows. 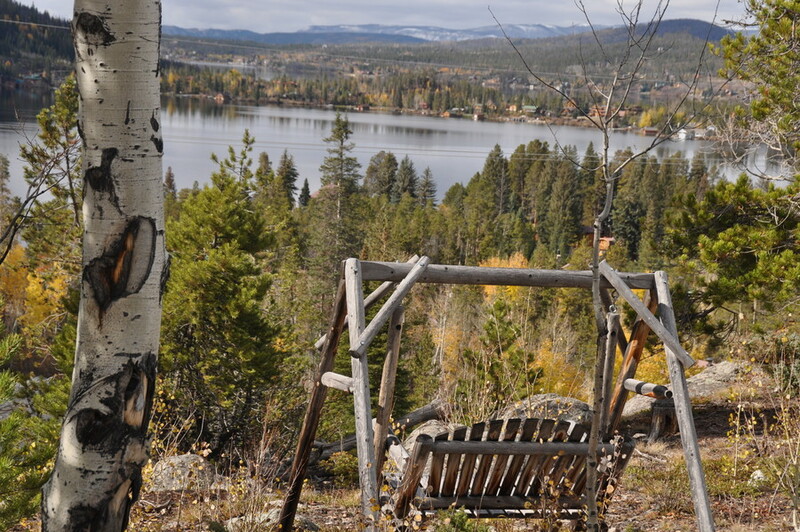 It sits up on a hill and overlooks the city and lake below. There is everything you need for you stay. You can sit on front porch having coffee and looking at the hummingbirds while contemplating all of the things you can do for the day. 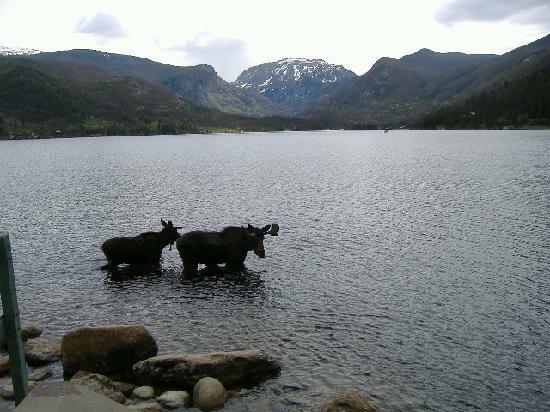 The Rocky Mountain National Park is amazing and only a few minutes away. 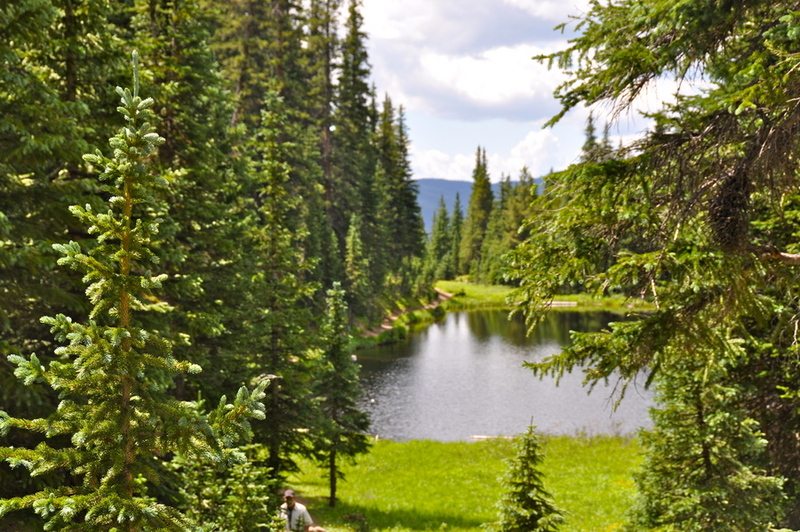 There are lots of ranger walks/ talks and many trails to hike. Just down the street in both directions are paths for hiking trails. 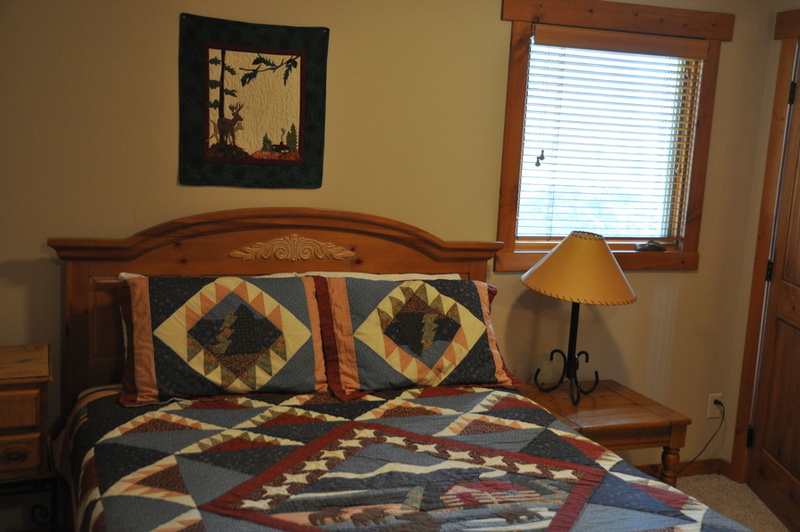 The trails are easily accessible and there are 3 waterfall destinations in the area. 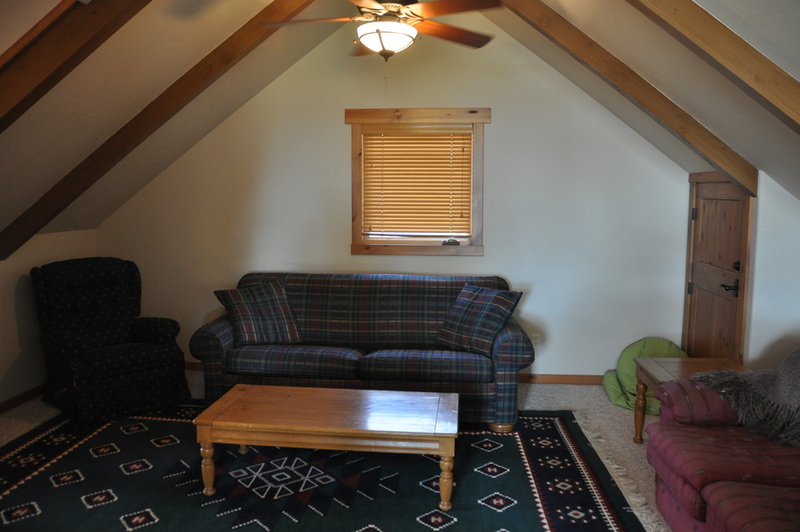 If you are from a lower altitude plan on giving yourself a few days to adjust. The kayaks that the owners left were really fun. 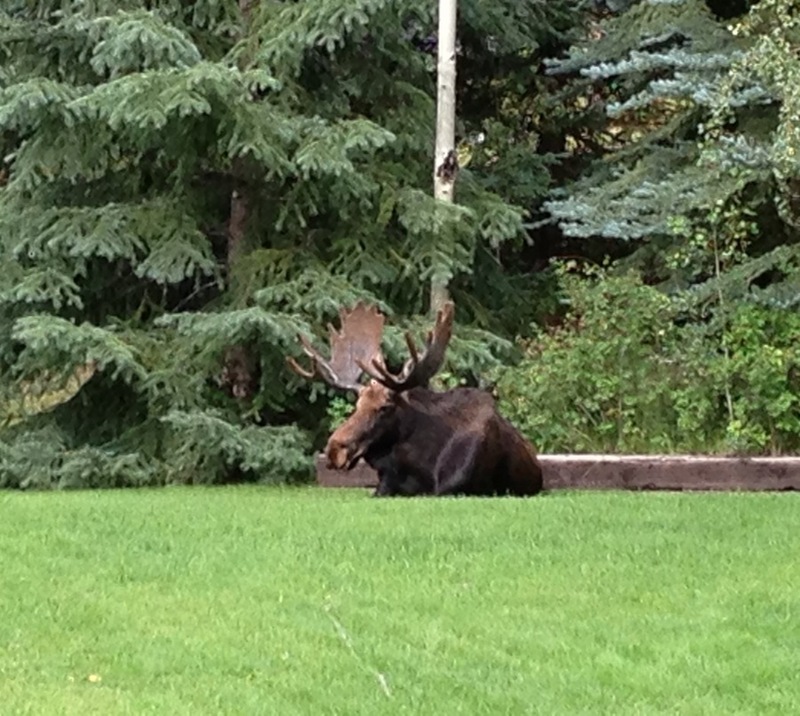 We enjoyed exploring the 2 lakes and even saw a large male moose on one of our trips! The owners were very helpful with whatever we needed. The Rocky Mountain Reporatory Theatre was incredible and I would highly recommend seeing a show there! Really top notch! All in all it is a beautiful place, I would highly recommend it !